Best served with fish, seafood and light pasta. Nose: Fruity aromas of grapes and white peach. 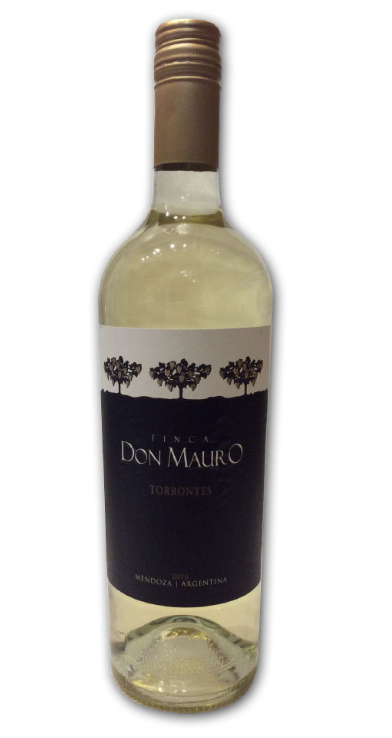 Finish: Elegant and subtle wine with a rich bouquet and a long finish.